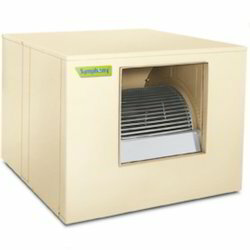 We are a leading Manufacturer of cooling fans and evaporative cooler from Faridabad, India. The Evaporative Coolers are made out of GI sheet sections and mainly consists of DIDW blowers / axial flow fans, pre filter, water circulation pumps and cooling pads. 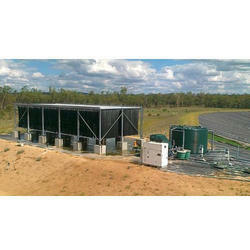 Evaporative Coolers can be supplied in single skinned and double skinned (PUF insulation).